As Akong Rinpoche was born in the year of the dragon, this year is a particularly significant birthday for him. 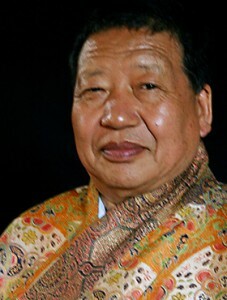 There will be special celebrations at Samye Ling to pray for his long life and show our appreciation for his selfless activities that continue to benefit countless beings around the world.People who have completed the long retreat will gather to practice the long Chod Puja on May 4th, 5th and morning of the 6th as an offering in Rinpoche’s honour. The last session will be a Tsok Puja to which everyone is invited. 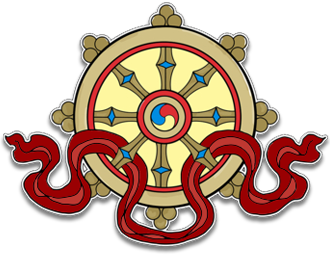 In the afternoon Rinpoche will bestow the Vajrasattva empowerment.